Sunderland is a city with a population of nearly 300,000, with a religiously and culturally diverse population. 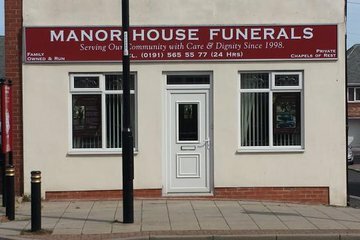 There are over 30 firms of funeral directors within 10 miles of Sunderland city centre, offering a wide range of services to local residents. Sunderland has a variety of places of worship including Church of England, Roman Catholic, Indian Orthodox and Methodist churches. Sunderland Central Mosque is situated on Chester Road and has capacity for 345 worshippers. A Sikh temple, Guru Gobind Singh Gurudwara, is located on Ryhope Road. There are 10 municipal cemeteries within the city operated by Sunderland City Council. These include Bishopwearmouth Cemetery, located between Hylton Road and Chester Road, Castletown Cemetery and Mere Knolls. There are dedicated areas within the cemeteries for different religious denominations. The City Council also offers services for cremations. 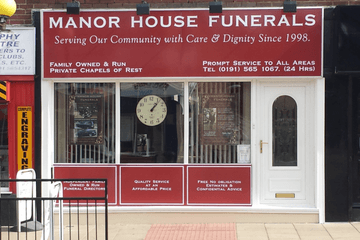 Sunderland Crematorium is accessible from the A183 Chester Road. There is seating for 70 mourners in the chapel and capacity for an additional 70 people. 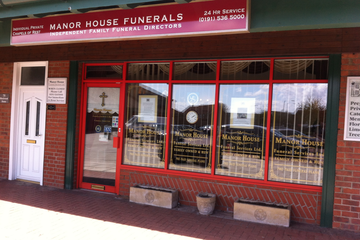 Local funeral directors can assist bereaved families with booking a funeral, processing forms and completing registers. 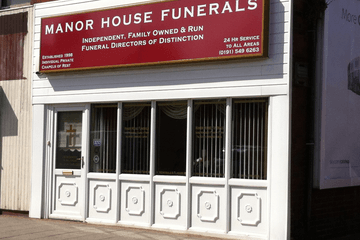 Funeral directors in Sunderland are well placed to offer professional services when arranging traditional or non-traditional burial services or cremations in the city. 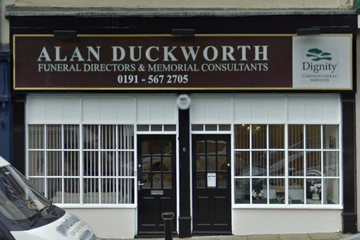 Find a funeral director in Sunderland now, by searching using your postcode or area. 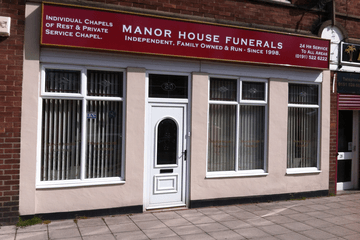 Order results by best rated, most reviewed or nearest to you to compare funeral directors. 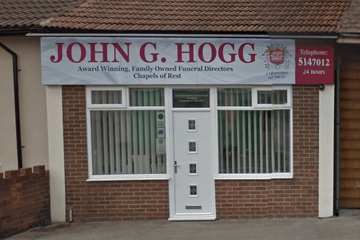 Click on a profile to learn more about a funeral home, read independent customer reviews, and to get in touch to begin making funeral arrangements.